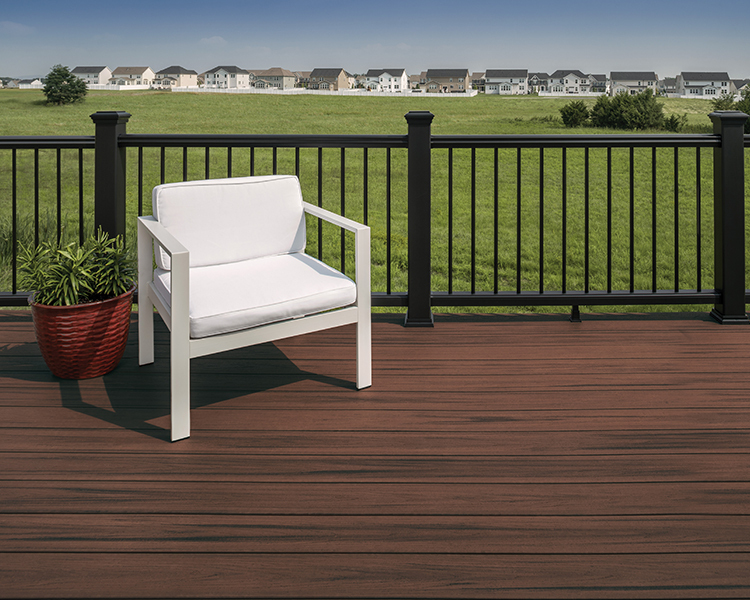 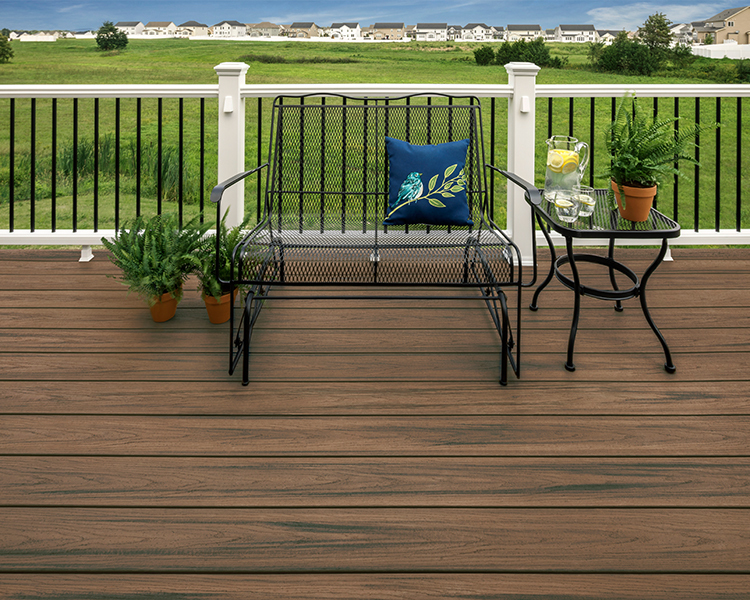 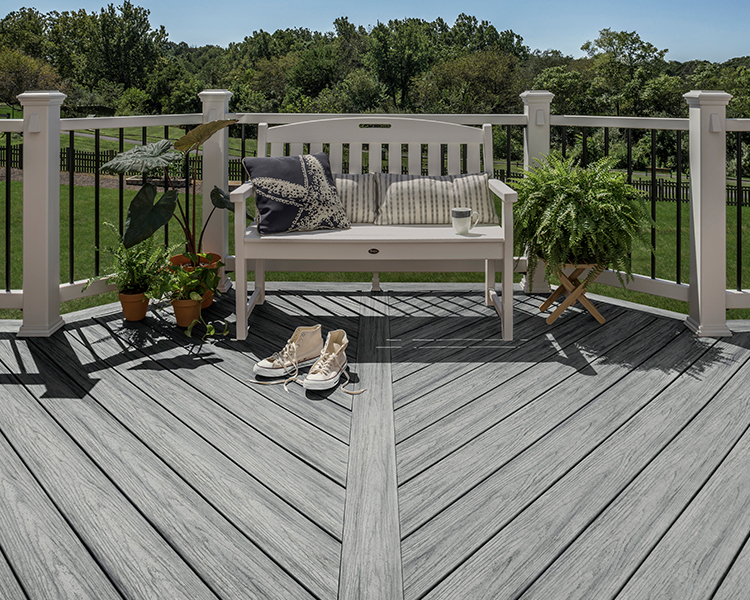 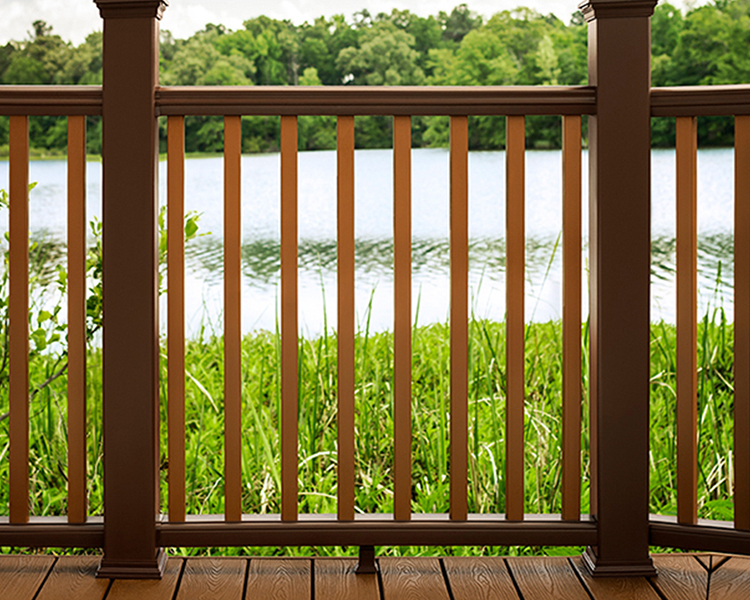 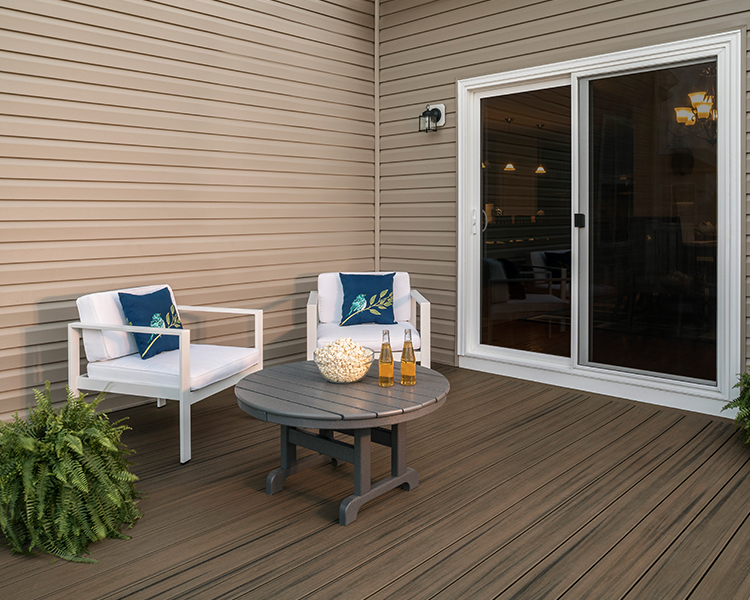 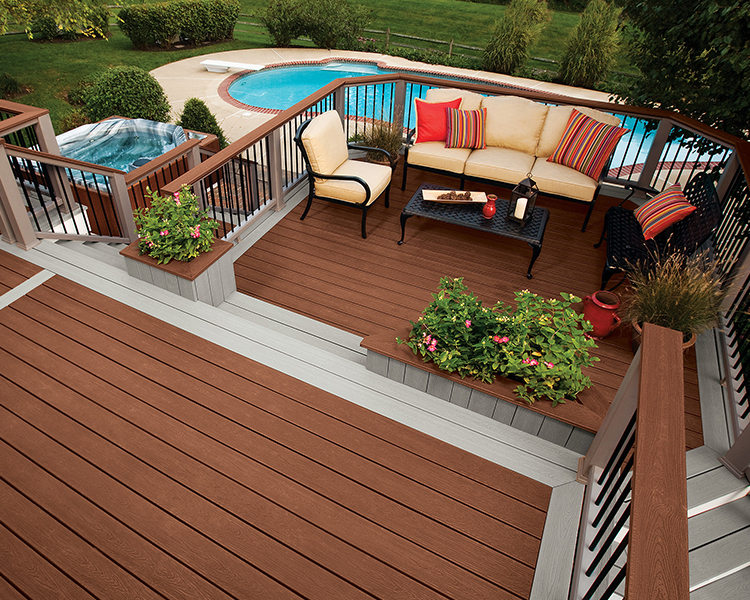 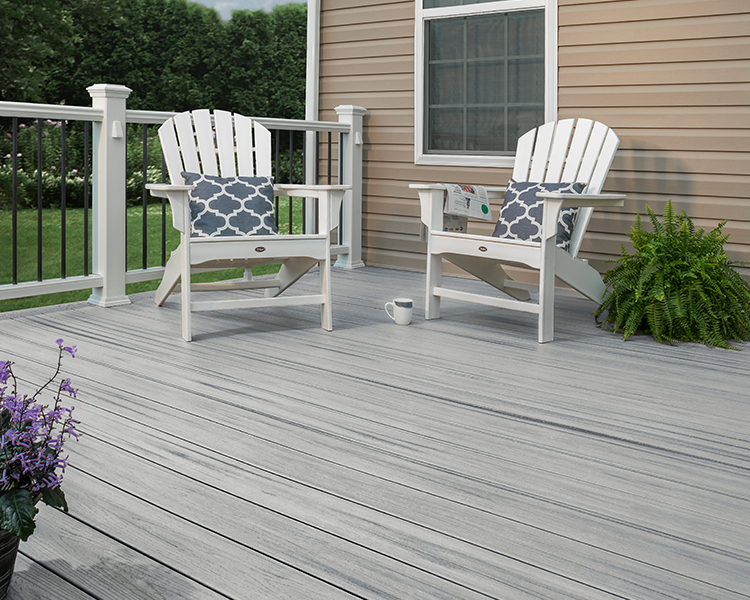 Looking for a low-maintenance, high-performance composite deck? 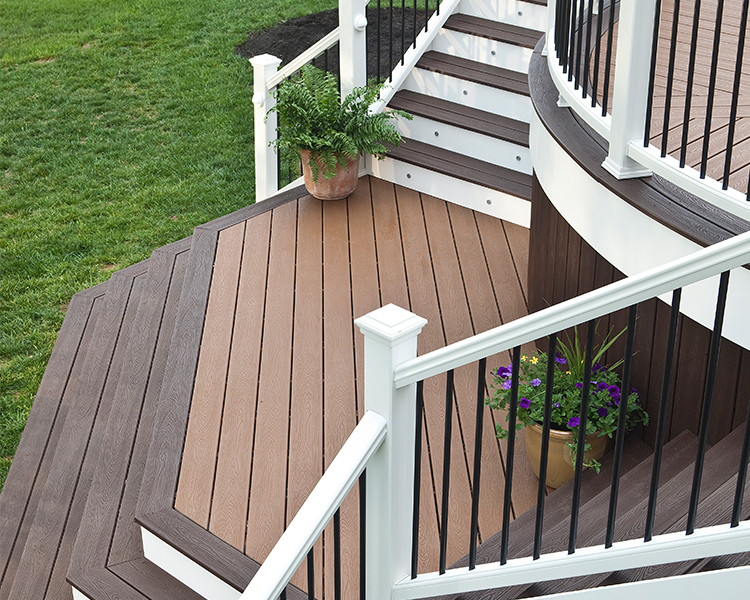 Then look no further than Trex. 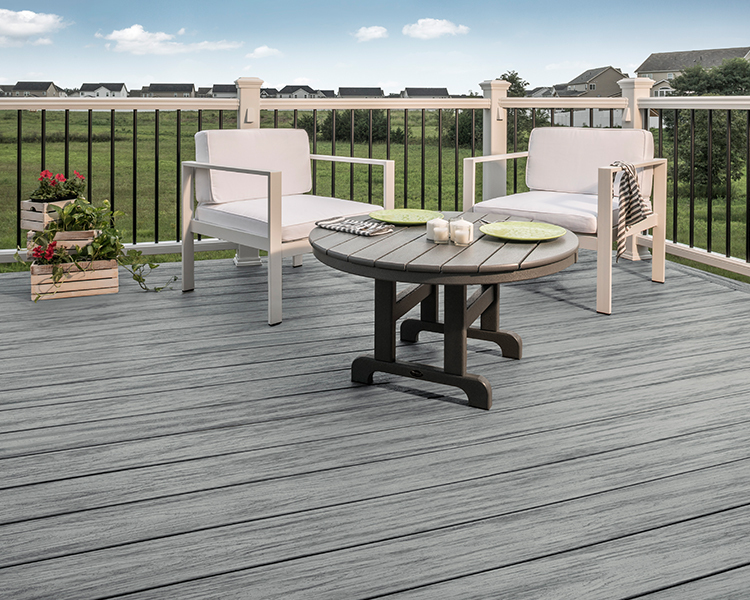 Modern greys, classic browns and statement reds. 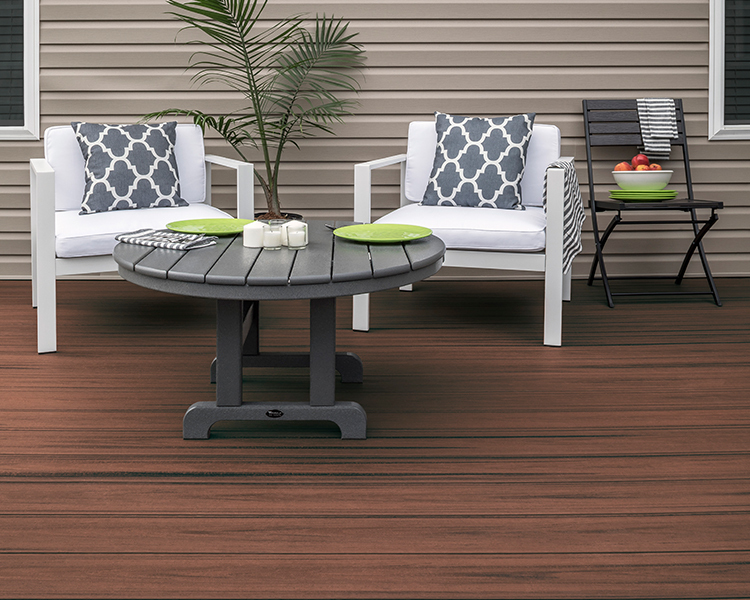 Find the color that's true to your style and get a sample shipped to your home. 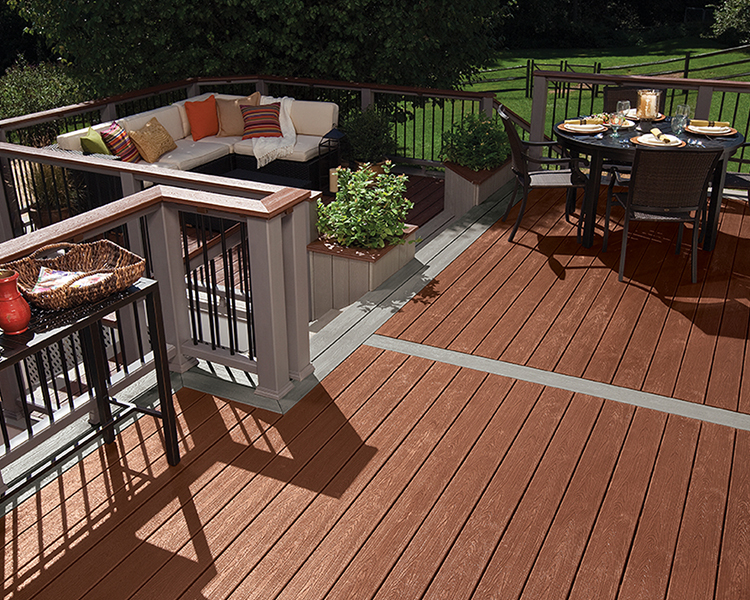 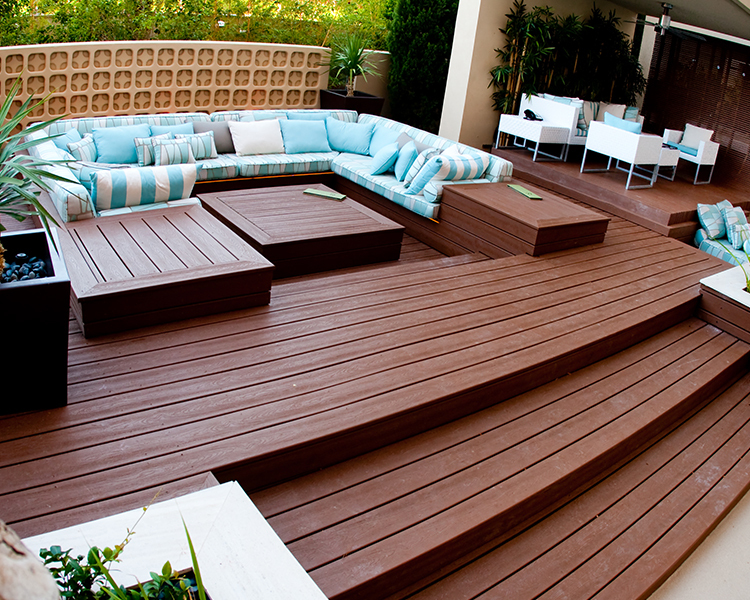 There's more than one reason Trex is the world's #1 decking brand. 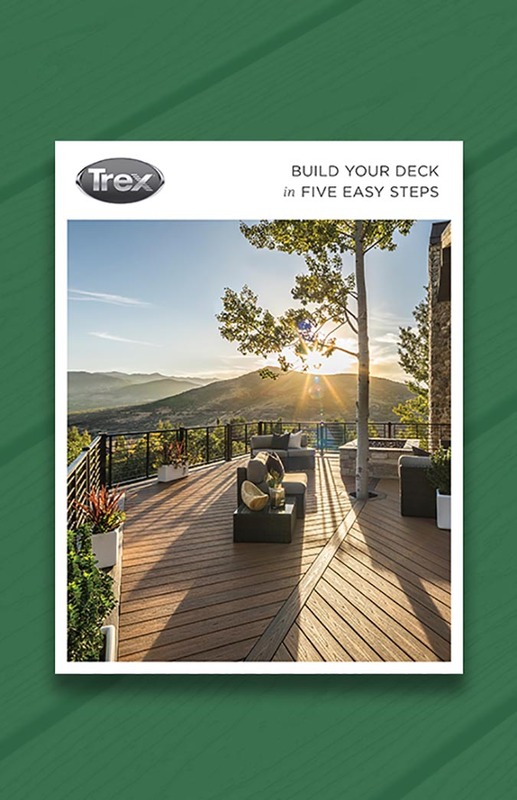 Trex can help. 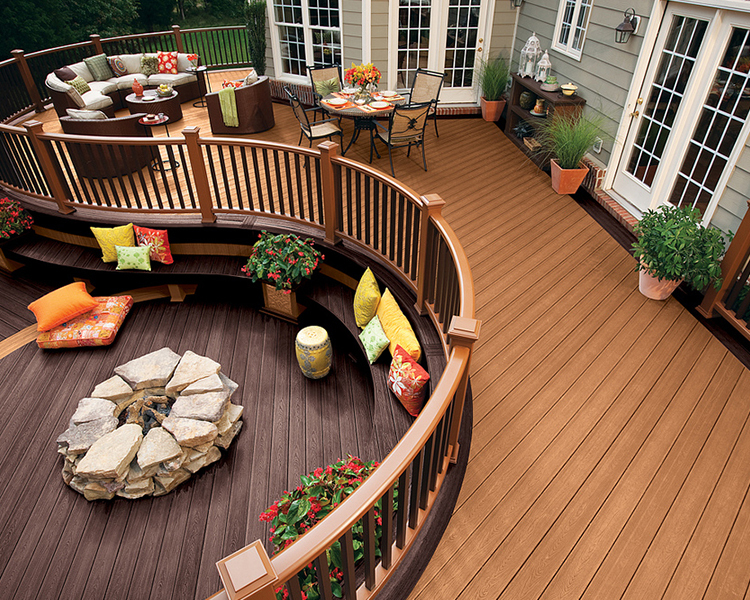 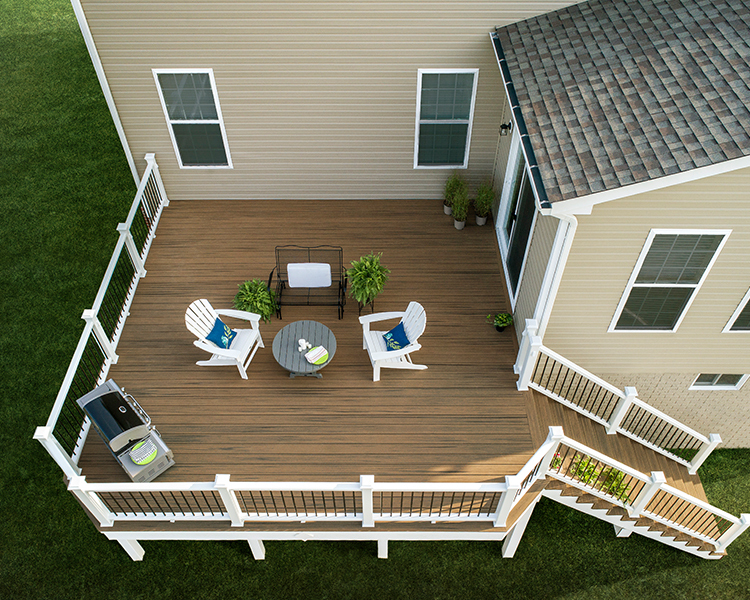 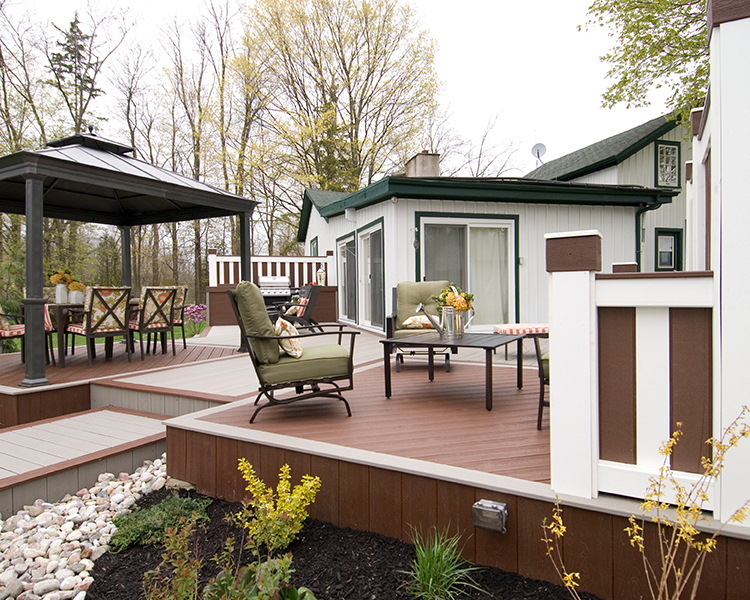 Refer to our five-step process to get your deck off the ground. 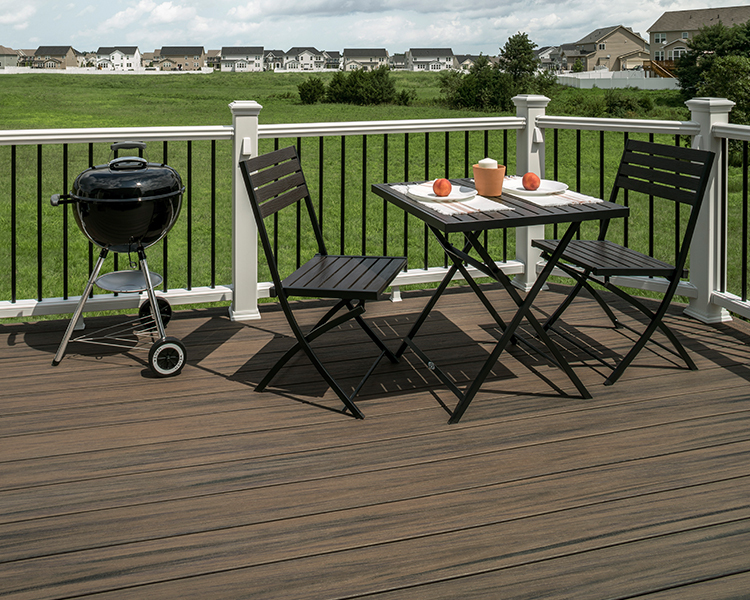 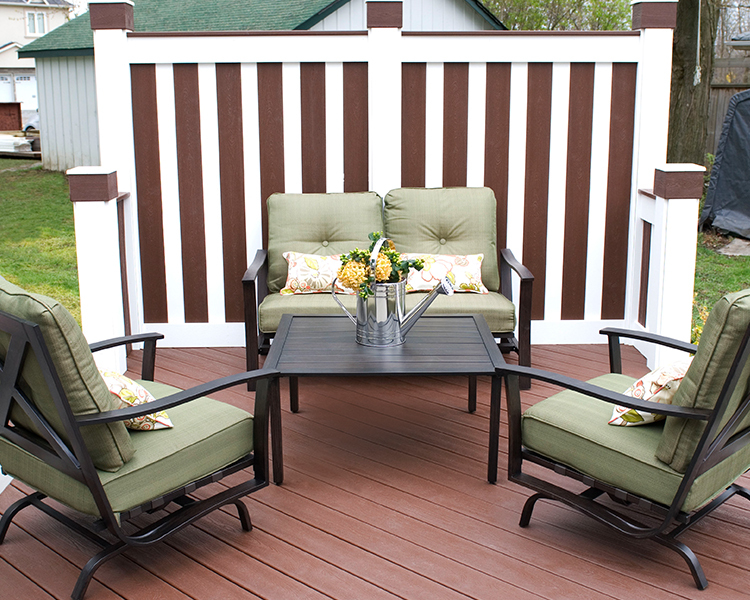 Trex can help you design and price a deck in three simple steps. 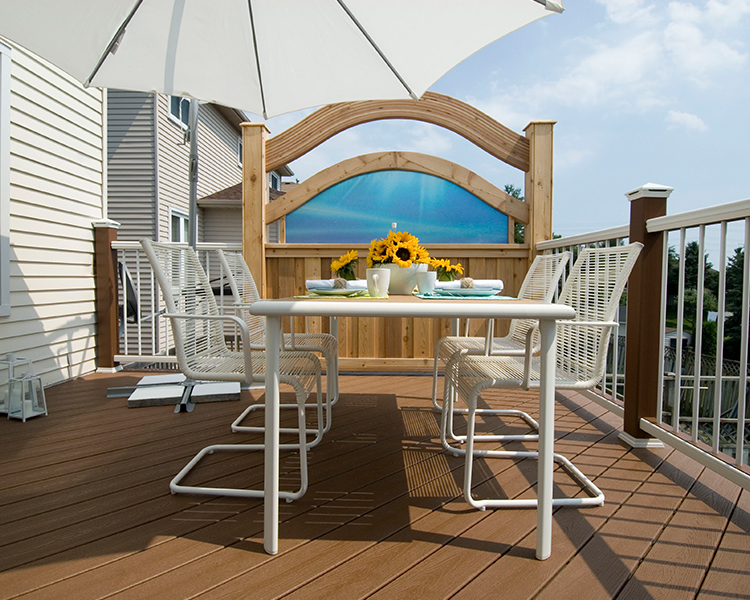 Start with a vision and finish with a custom cost estimate and materials list. 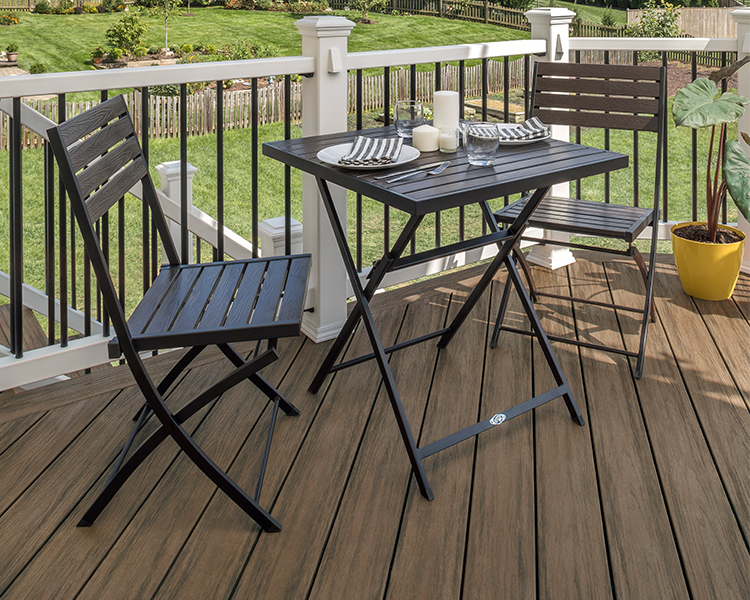 Discover Trex at your local Lowe's. 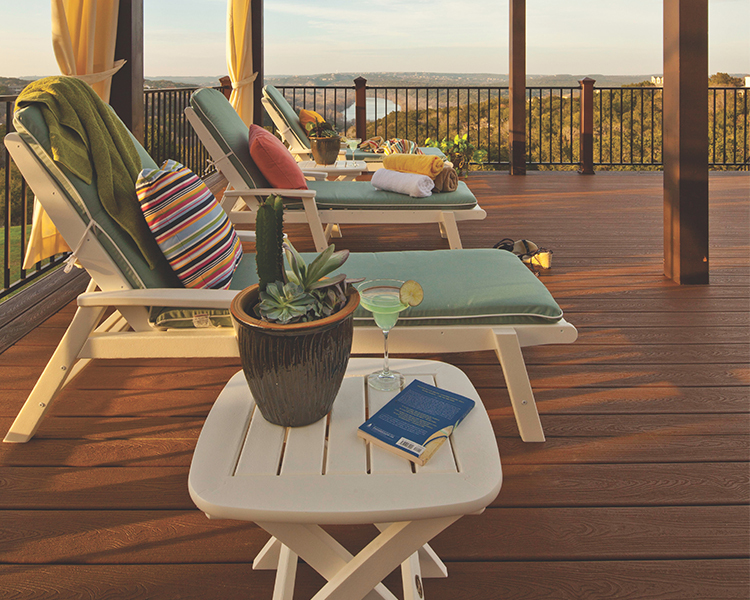 Enter your zip code to find locations near you. 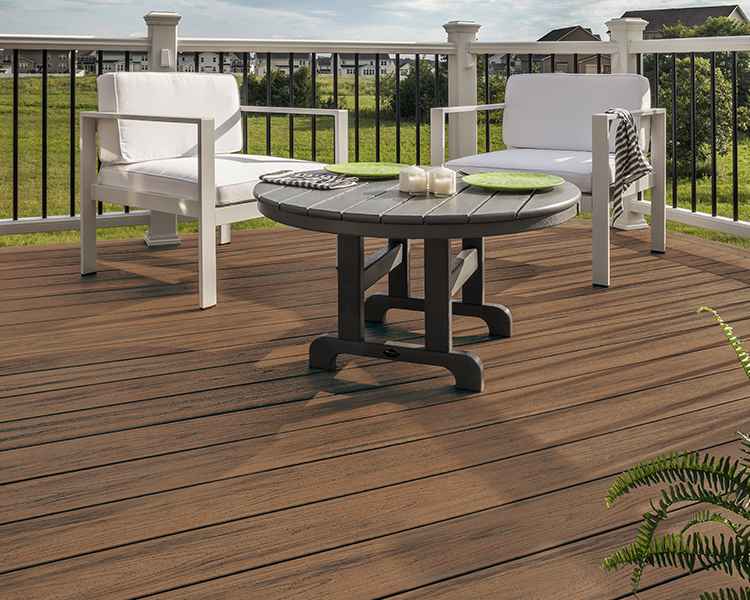 50 results are available, use up and down arrow keys to navigate.